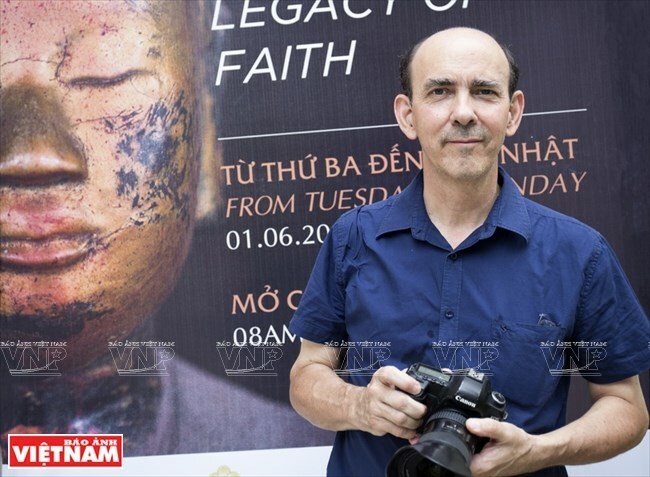 French photographer Nicolas Cornet has visited more than 30 old Buddhist temples across Vietnam over the last three years to keep their beauties in photos recently published in a photo book. 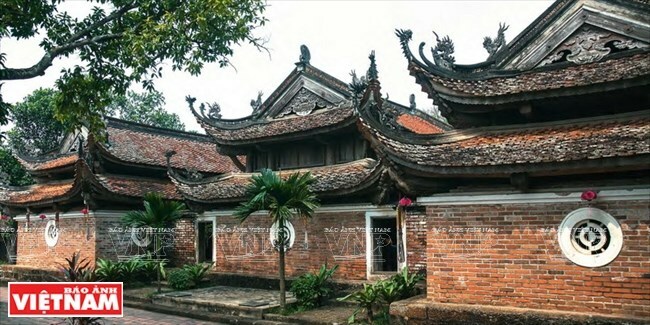 A photo of Mot Cot (One-pillar) Pagoda in the book. 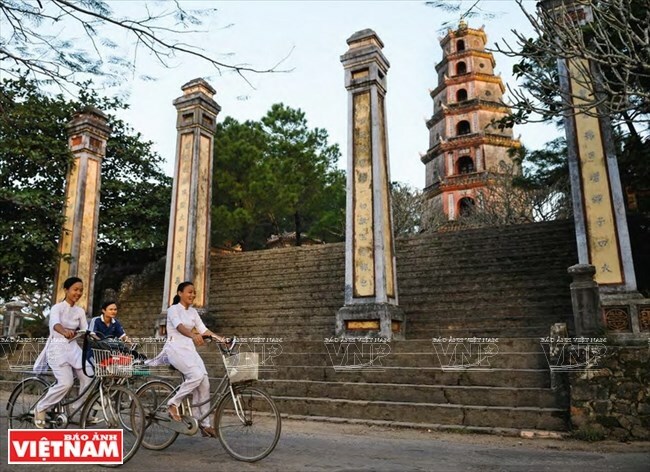 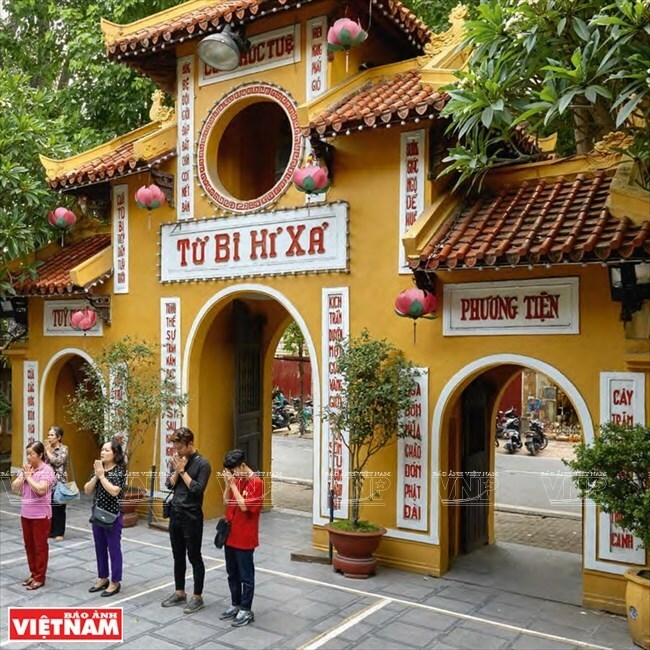 He began investing his time in capturing images of famous Vietnamese pagodas in 2014 as he worried that their precious heritage could disintegrate over time. 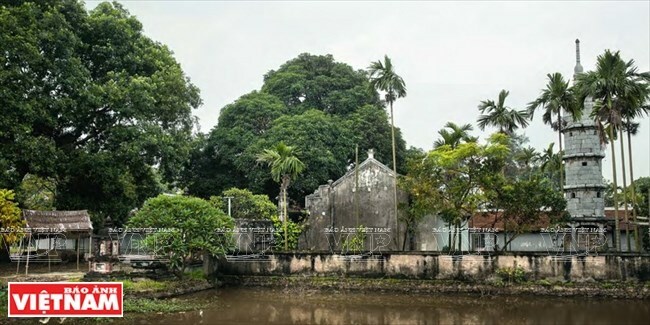 The photo book comprises five chapters, depicting 31 well-known pagodas nationwide. 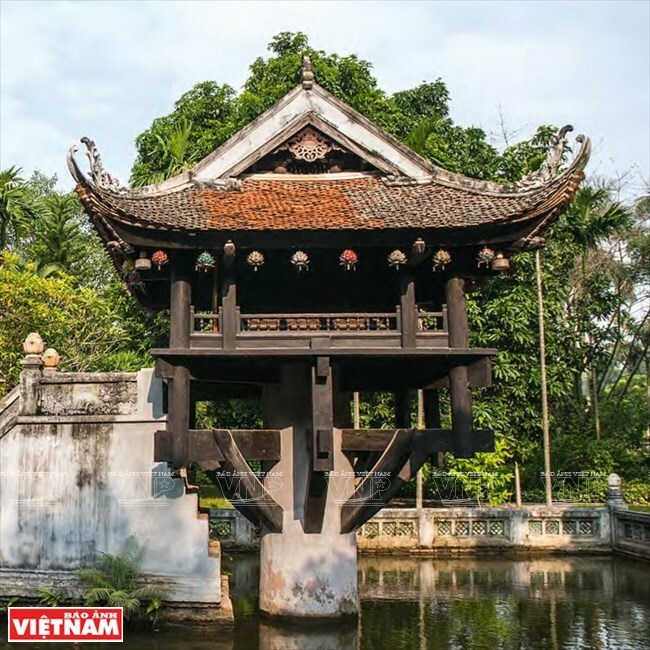 It was published with the aim of helping the public realise that pagodas and temples are part of the national cultural heritage. 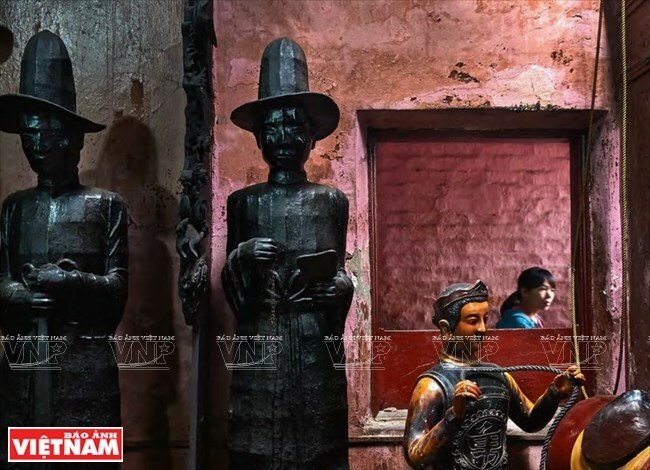 In each chapter, he reserved one page for describing the architecture and statues of pagodas and religious practices of local Buddhist followers. 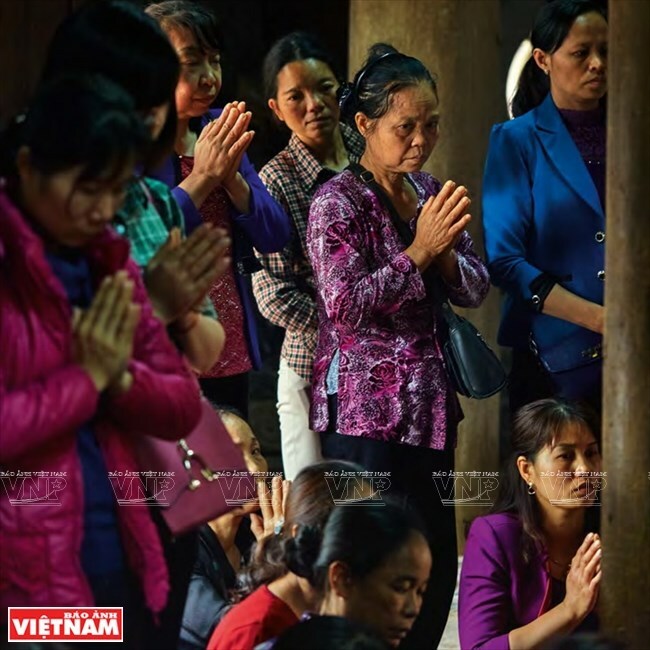 During the tour of local Buddhist temples, the photographer also received support from his colleagues, friends, researchers, writers and journalists of Vietnam. 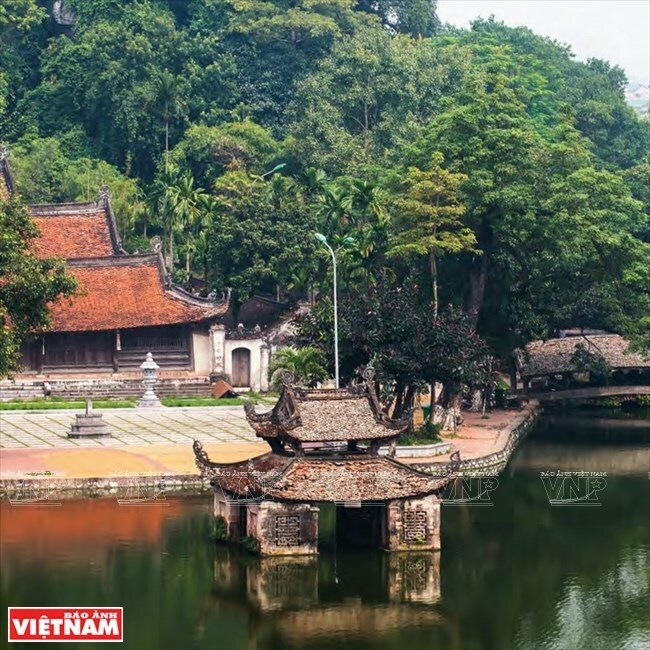 Nicolas Cornet also learned about the architecture and spiritual culture at those pagodas by talking to local monks and residents and reading books on Vietnamese pagodas. 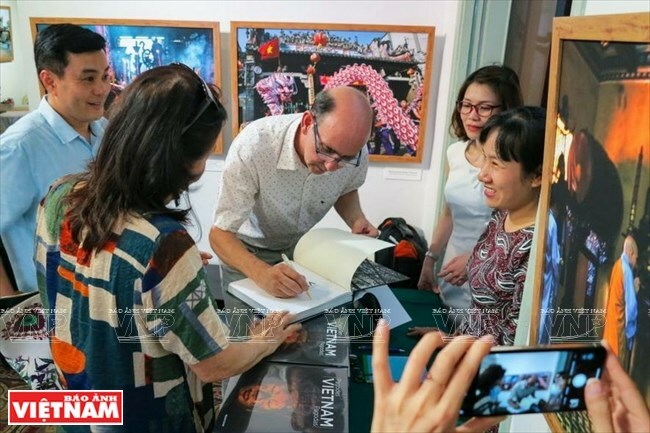 A photo in the book. 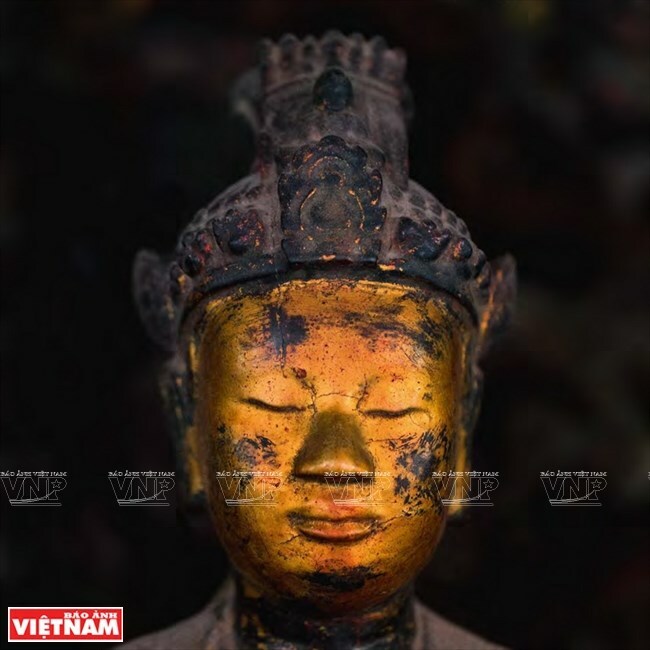 A photo of a Buddha statue in the book. 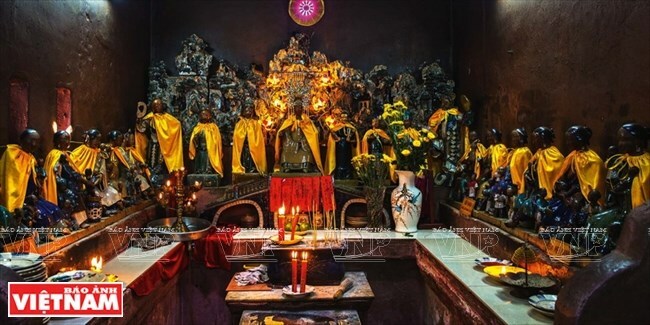 A photo of Buddha statues in a pagoda. 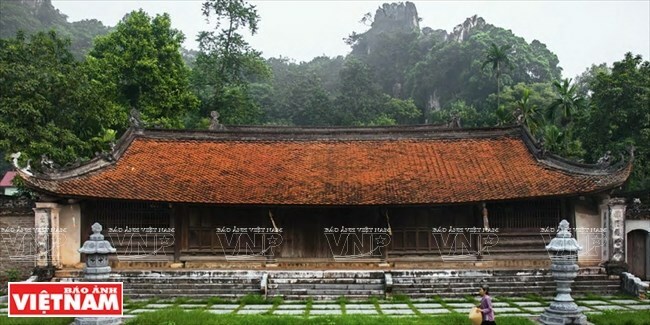 He sometimes had to stay in pagodas for two or three days to experience the spiritual life of a Buddhist follower and have the most unique photos. 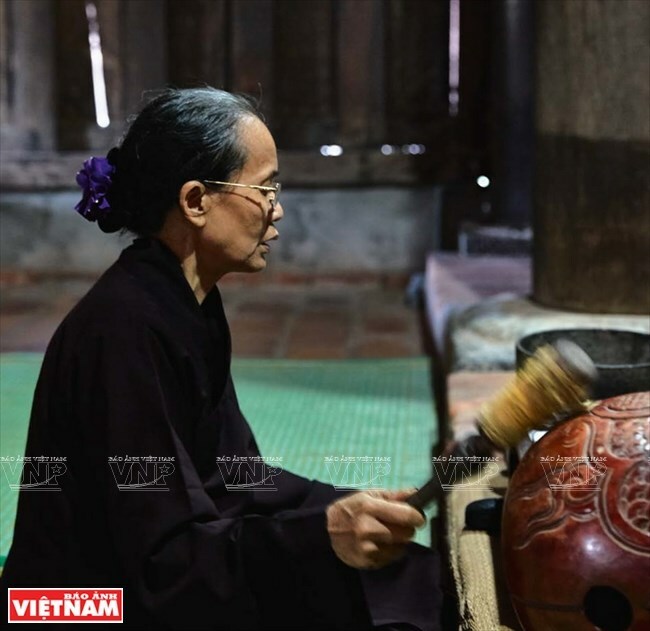 Villages, history and culture of Vietnam are also his favourite topics, he said.